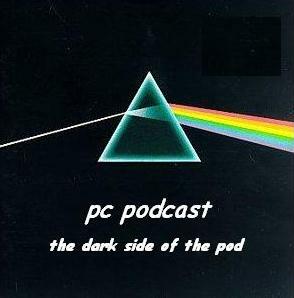 What was I playing on the podcast 11 years ago today? Find out here…. 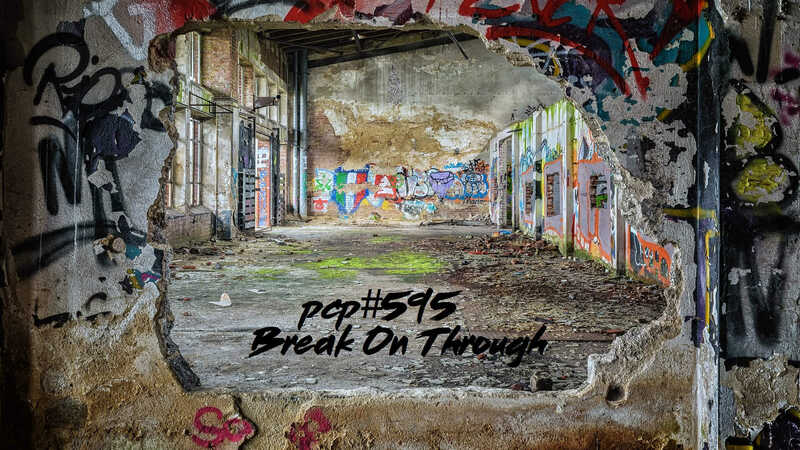 PCP#69 …. with tracks by…Tim Armstrong, Nemesis Army, Nyasha Munangwa, Four Fifty One, Dave Garner, The Vehicles, Mother, The Heys. No idea if the bands are still together or the links still work, but that’s the internet for you. Always changing! Hold On, by Tim Armstrong. Bay Area, California, USA. Your Emptiness, by Nemesis Army. Durban, South Africa. Rugare, by Nyasha Munangwa. Zimbabwe and the UK. Socks And Shoes, by Four Fifty One. Towson, Maryland, USA. Last Of The Love Songs, by Dave Garner. Blue Mountains, near Sydney, Australia. Trouble In Paradise, by The Vehicles. Birmingham, England. Angry Sea, by Mother. Vancouver, British Columbia, Canada. Friday Night, by The Heys. Lemington Spa, England.